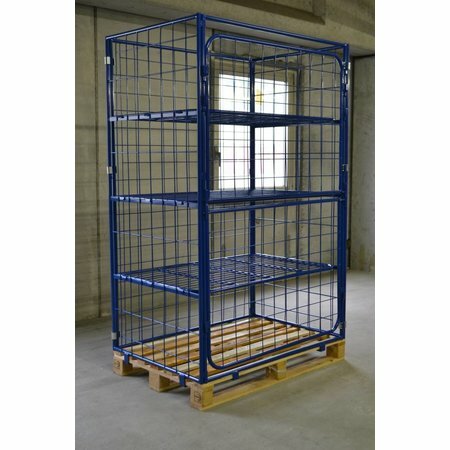 Cage Container metal H1800mm 3 shelves and 2 folding windows | SalesBridges B.V.
Cage Container of metal with 3 shelves and 2 folding windows (H) 1800 mm. 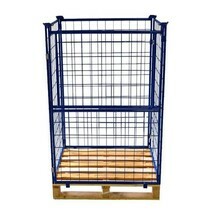 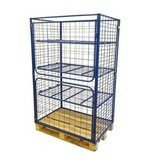 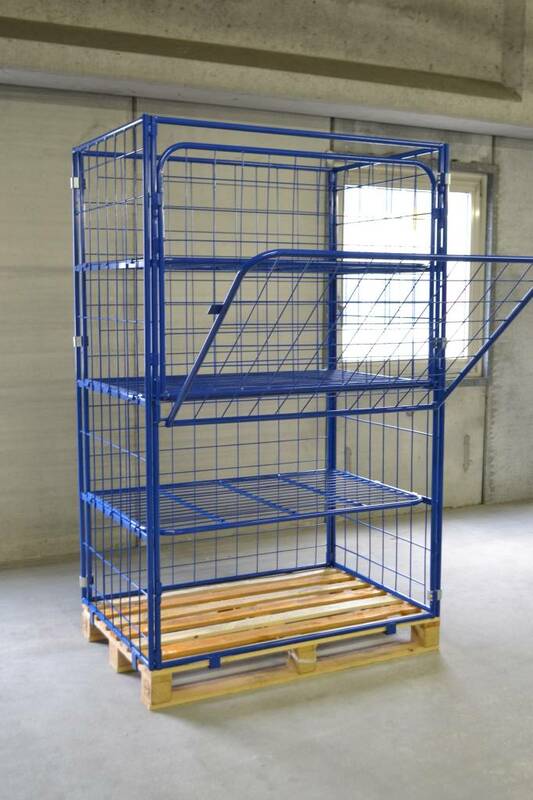 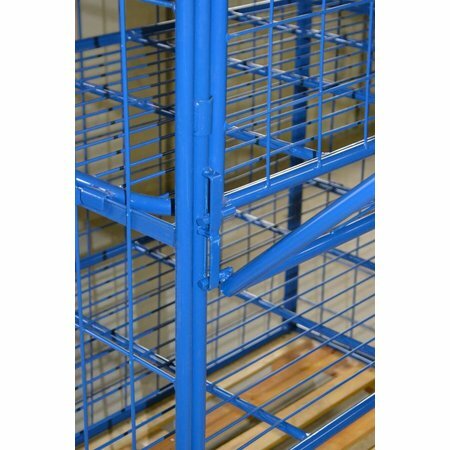 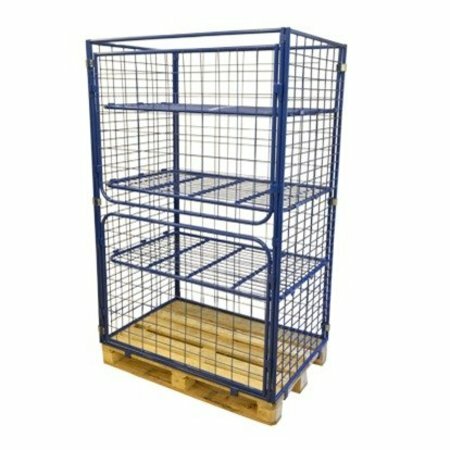 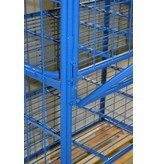 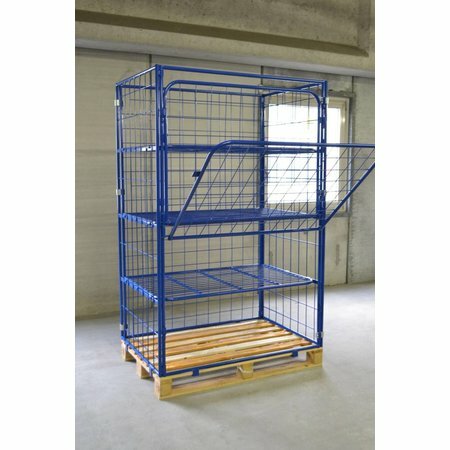 Metal cage container for pallets. 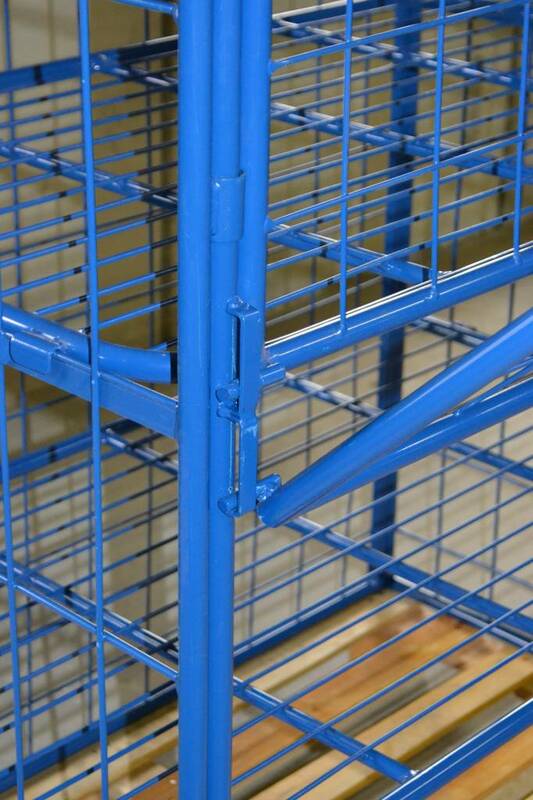 Perfect finishing, cheap, durable and of high quality. 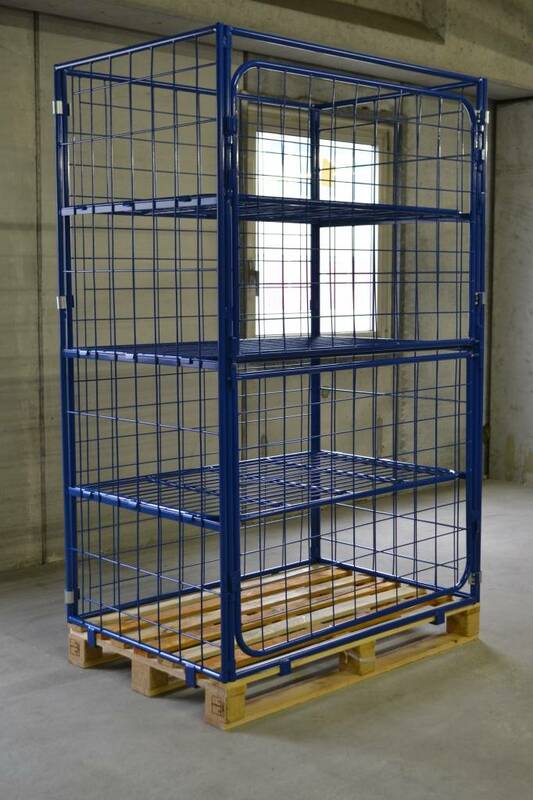 Fits an euronorm pallet of 800 mm x 1200 mm. 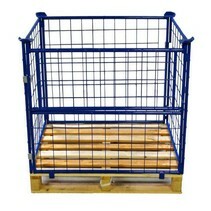 Metal cage container for pallets. 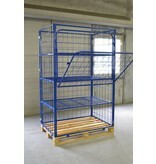 Perfect finishing, cheap, durable and of high quality. Fits an euronorm pallet of 800 mm x 1200 mm.